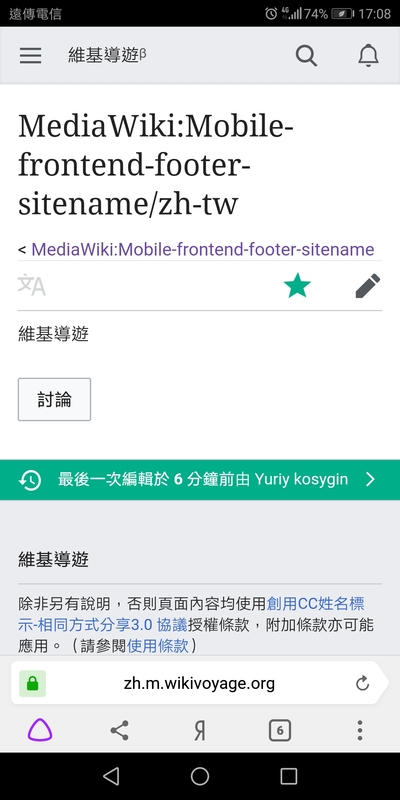 In the past, I tried to find a place to change in a Chinese Wikivoyage, but I still can't find the part of the mobile version... Anyone will improve this part? phuedx moved this task from To Triage to Needs Analysis on the Readers-Web-Backlog board. @Yuriy_kosygin could you share the URL you are using? 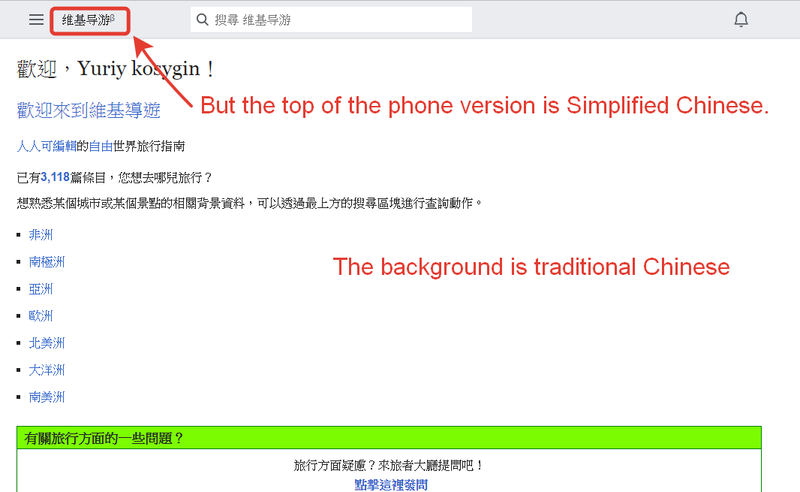 I has fixed auto change Traditional Chinese or Simplified Chinese about mobile version, thanks all! @Jdlrobson Oops... The search box also question, Can you provide me about Search box URL? I will fix it. Very sorry...I accidentally bothered everyone. 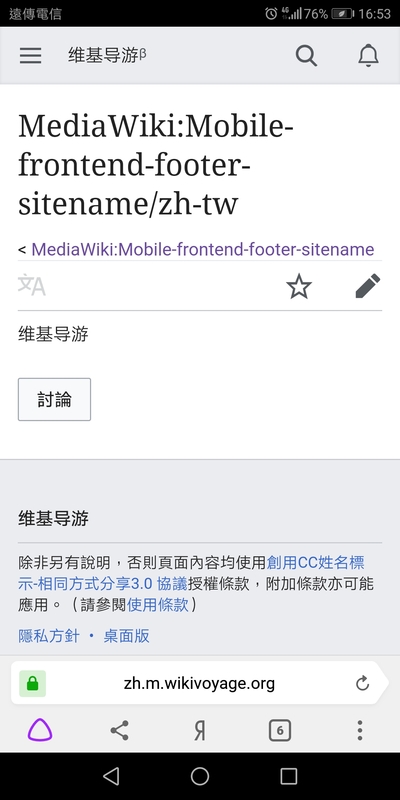 @A2093064 (xiplus) has fixed search box and create MediaWiki:Mobile-frontend-placeholder. thanks all!